Booking your ski transfers with Getaway Vans is really easy. You can book online, over the phone or via email using our secure payment system and there is always a member of staff available on the phone to help with any questions you might have about your transfer. Your flight numbers with arrival and departure times. It’s important for us to have the specific flight numbers so we can track your flight and make sure everything is running smoothly on your day of travel. Your phone number, preferably a mobile so we can contact you when you’re at the airport. The name and address of where you’d like us to drop you off and pick you up. Any baby or booster seats you’ll need for your journey. If you’re booking a transfer on behalf of someone else, please give us their name and mobile phone number so we can contact them directly on their day of travel. You can book online any time up to 48 hours before your date of travel. Just put your basic information into the quote generator on the homepage and pick a transfer option. Once you’ve chosen, you’ll be asked to enter some more detailed information and pay online using our secure payment system. There is also the option to add notes to your booking, for example: an alternative contact number, or details of someone in your group who is arriving on a different flight. Once you’ve paid, we’ll send you a confirmation email and then you’re all set! 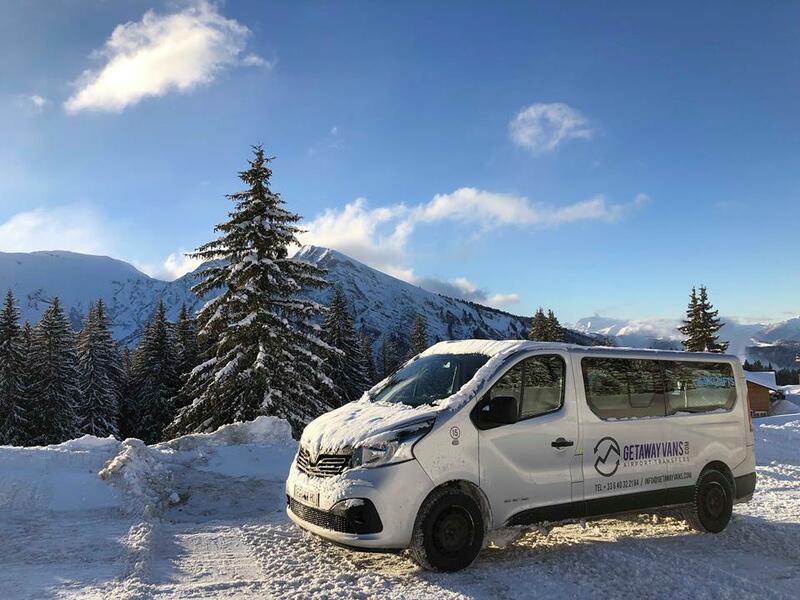 You can book your airport transfers to Morzine, Avoriaz, Les Gets and Saint Jean d’Aulps, and pay securely over the phone during our office hours, which are from 09:00 until 18:00 CET, seven days a week. Just email us your information and we’ll book in your airport transfer and send you a secure payment link. Once you’ve paid, your booking will be confirmed and you’ll receive a confirmation email. Whichever booking option you go for, we will send you a confirmation email once you’ve paid. This means your payment has been received and your booking is in our system. Now you’ve done the hard part: your airport transfers are booked, you just need to get on the plane and be excited about your holiday. If your arrival flight to Geneva Airport is delayed, please give us a call and let us know so we can start adjusting our schedule accordingly. When you arrive, head over to our customer service desk in the Geneva Airport arrivals hall. It’s on the left as you come out of baggage claim, next to the lime green Tekoe tea shop. There is big line of customer service desks and we are situated along here. If you can’t find your driver, just call our office. For your departure, we will send you a text before 18:00 on the evening before your departure, confirming your pick-up time and the address we’ll be picking you up from. If you’ve not heard from us by 18:00, feel free to call and we’ll let you know your pick-up time.